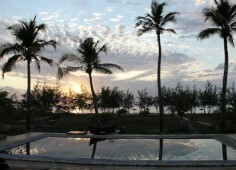 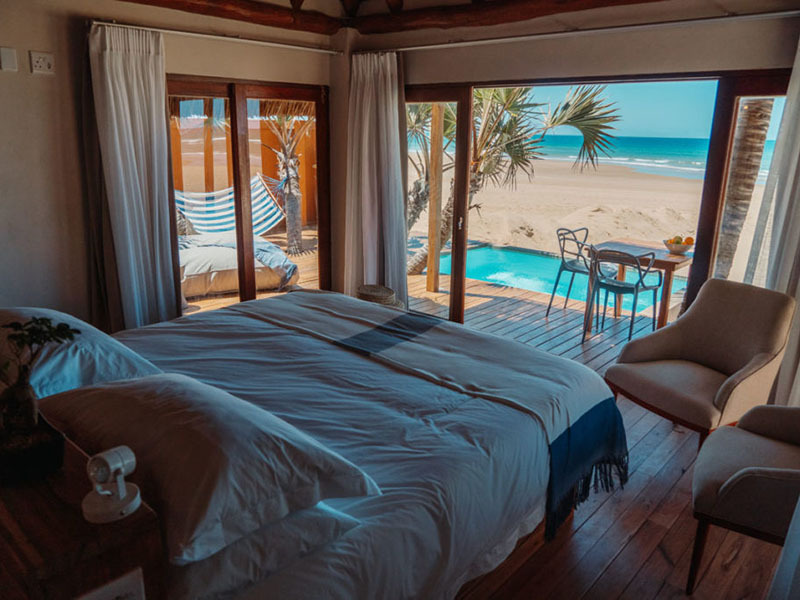 Just a few kilometres from the town of Pemba in north east Mozambique, on the pristine shores of the Indian Ocean, is where you will find the delightful Chuiba Bay Lodge. 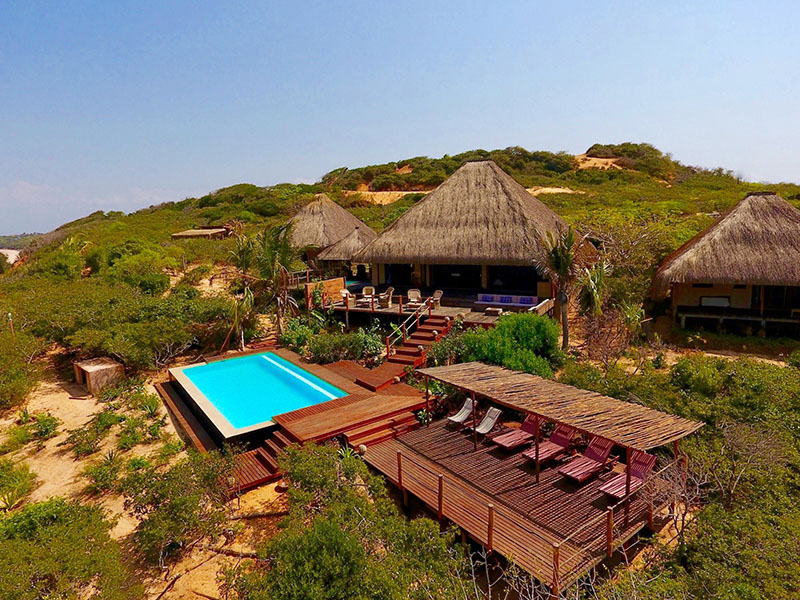 This idealistic lodge of ultimate luxury is set on ten hectares of untouched nature and nestled between the dunes of a stunning sandy beach which spreads for kilometres. 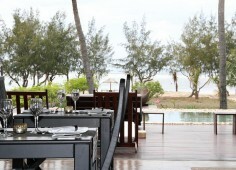 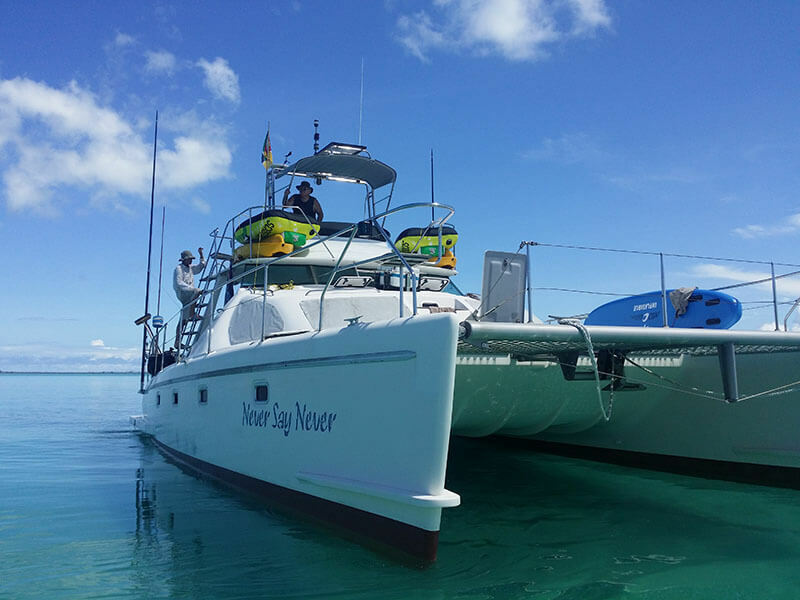 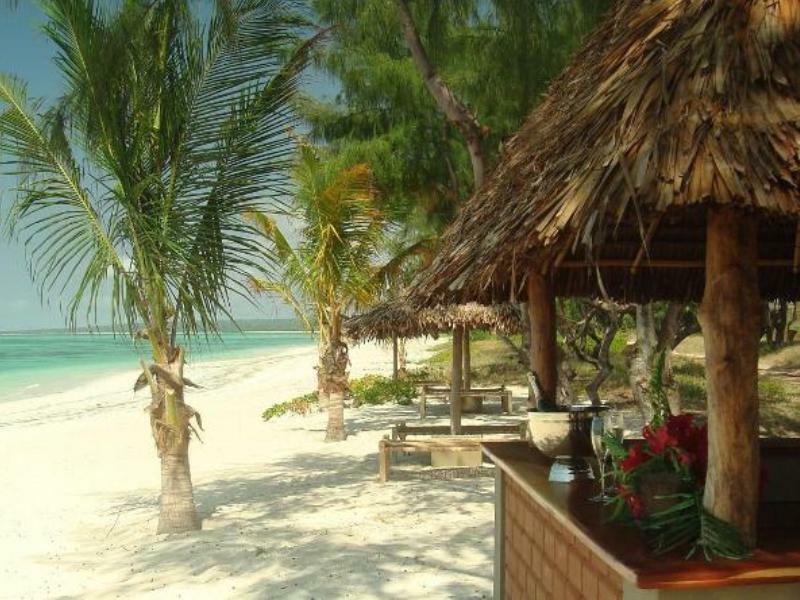 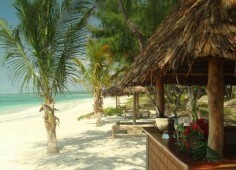 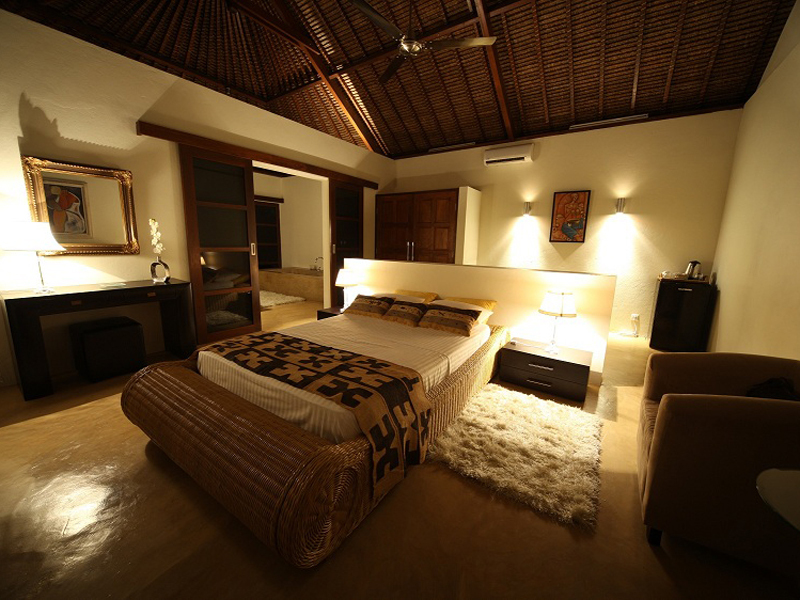 With its tranquil warm waters and rich biodiversity it offers a wonderful retreat in beachside comfort. 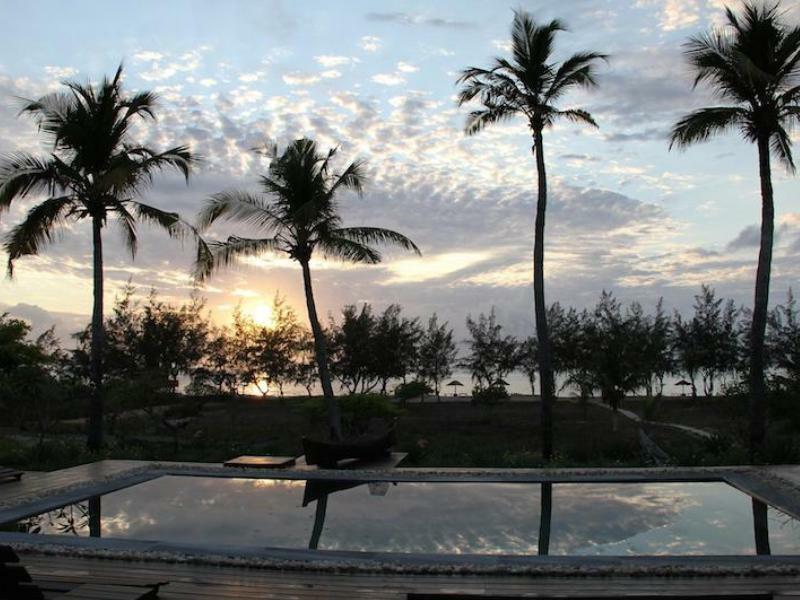 Boasting a natural Jacuzzi and Talassa Spa which is in perfect harmony with the tropical atmosphere, Chuiba Bay Lodge is the ideal romantic getaway and invites a serene state of mind. 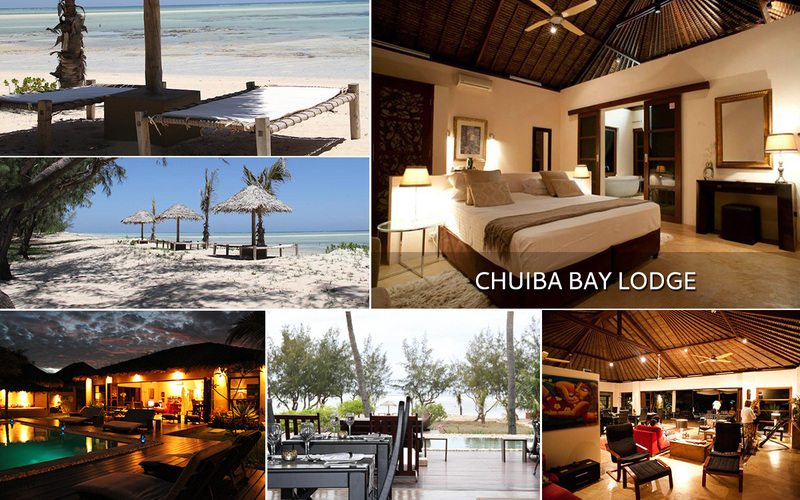 Chuiba Bay Lodge is where you will experience pure relaxation and warm Mozambican hospitality, and where Swahili East Africa meets the comfort of modern life. 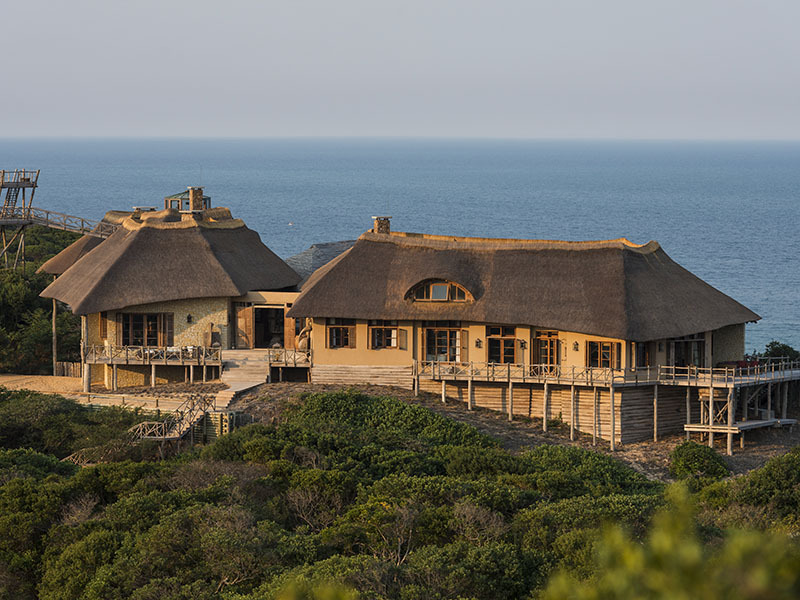 The Ecological Construction blends with nature. 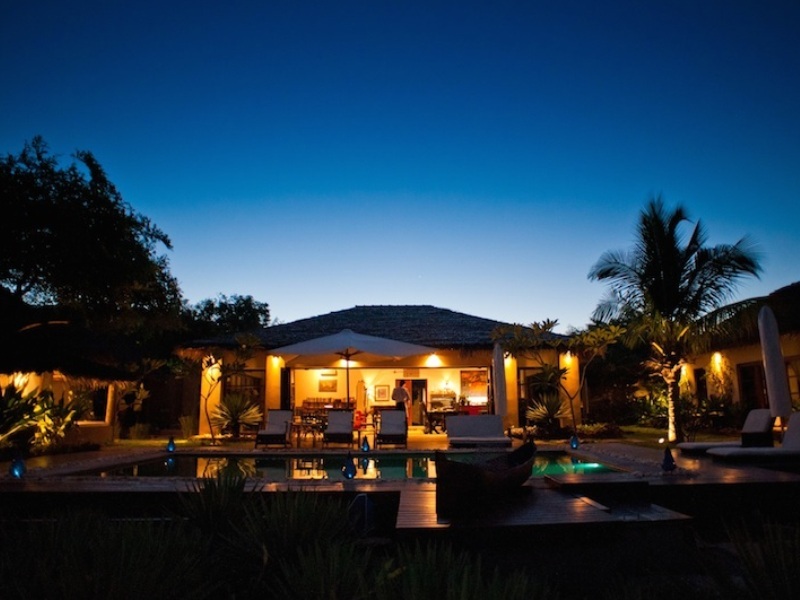 The accommodation comprises of six luxury bungalows and features spacious bedrooms, en-suite bathrooms with all-fresco patios, air-conditioning, ceiling fans, satellite TV and CD player, safe, personal-bar and wireless internet. The spacious lounges are elegantly decorated, wide opened patio doors embrace the surrounding landscape and large terraces with generous day beds, two swimming pools and a gym, complete this idyllic setting. 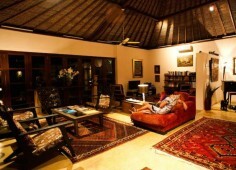 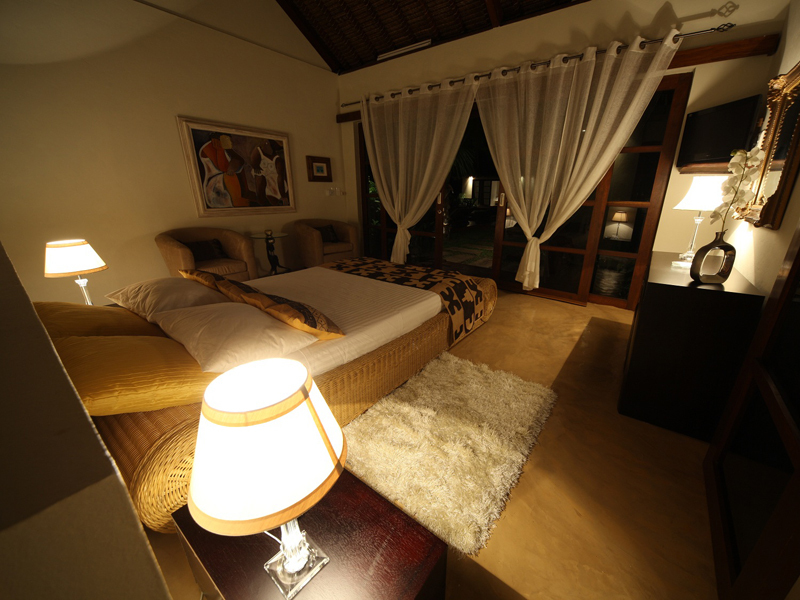 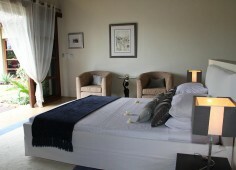 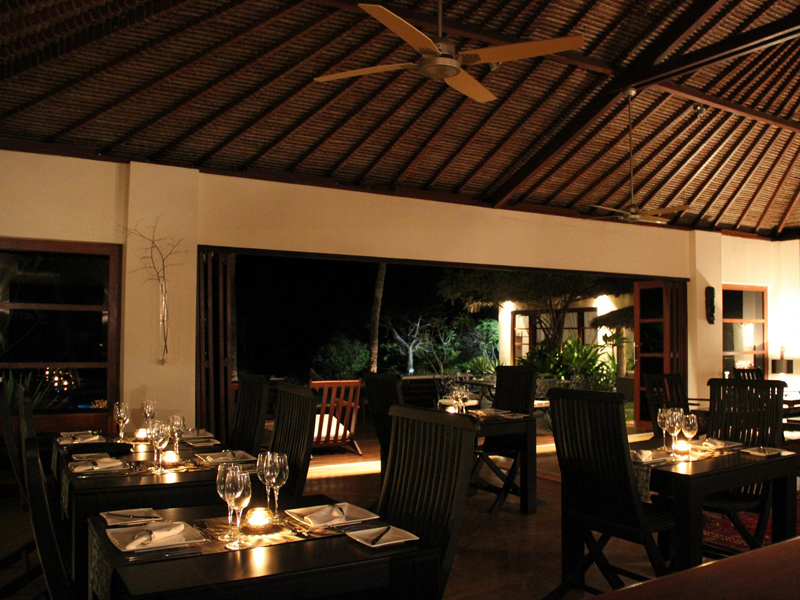 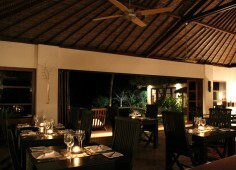 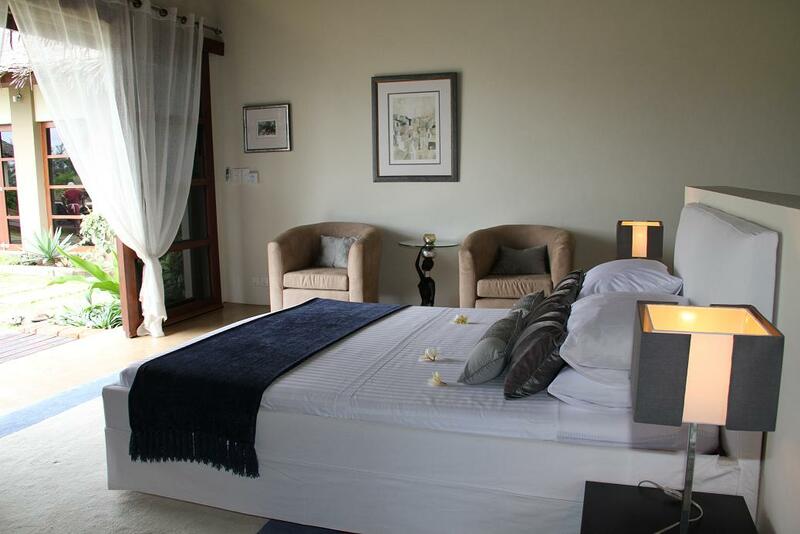 Guests have the choice between the comfortable suites and an exclusive three bedroom villa for family and friends. From the airport head South on the Estrada Nacional 106 for approximately 4km, after you have driven for 4 km take a left and travel onwards for another 3.5km and follow the Chuiba Bay Lodge marked signs.